Health Communication provides coverage of the major areas of interest in the field of health communication, including interpersonal, organizational, and health media. It takes an in-depth approach to health communication research by analyzing and critically evaluating research conducted across multiple paradigmatic perspectives. Chapters have been contributed by noted researchers and educators in health communication and represent the current state of the field. They offer pedagogical features that will prove useful to students and instructors of health communication, such as sidebars, summary boxes, suggestions for in-class activities, discussion questions, and lists of additional resources. 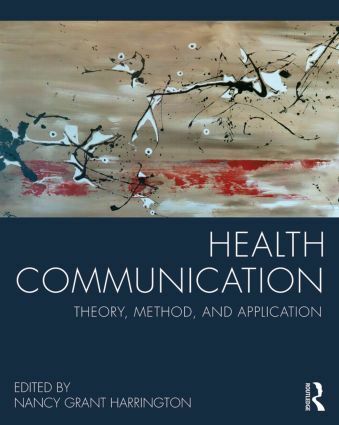 Developed for use in upper-level health communication courses, this text represents the breadth and depth of health communication theory and research as it exists today.